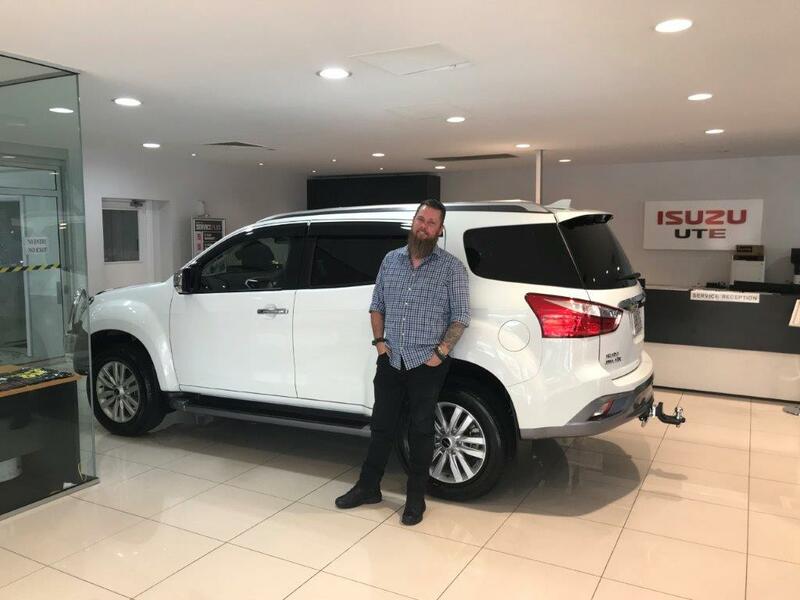 Initially a phone call to the salesman resulted in him being able to call into our home to talk about the car, he kept us informed of every matter we asked about. He was able to do all the business without us leaving our home by either calling in or by phone - very impressed with this way. 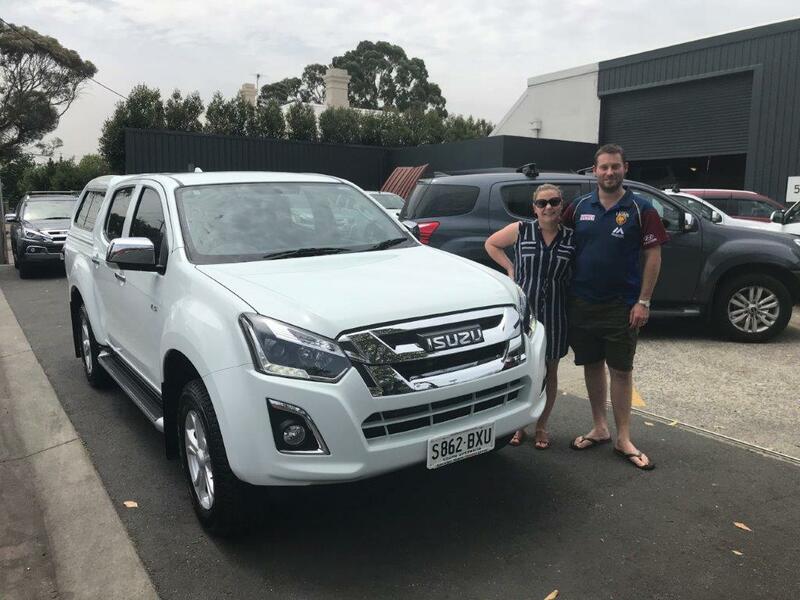 Very happy with our new vehicle. 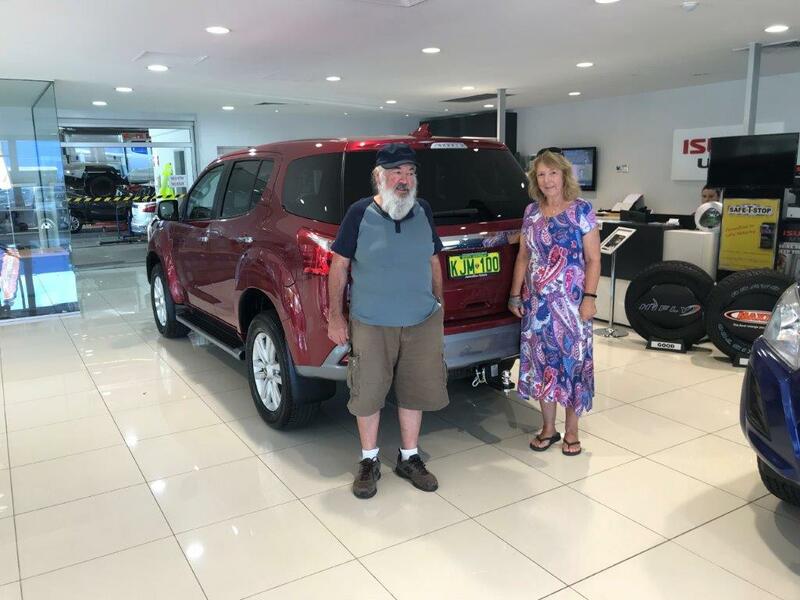 This dealership (Australian Motors) was professional as was Jim. Another Dealership nearly had me excluding Isuzu from my selection. You need to be careful who you allow to represent your product in the market. 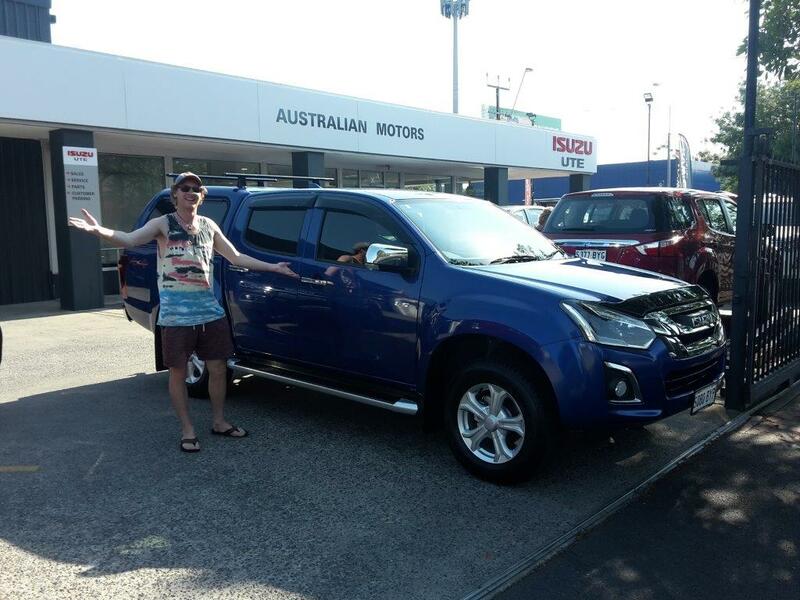 Jim however was excellent and I eventually purchased a D-Max through him!! No real complaints about the dealer I purchased with, could of kept me a bit more informed about completion time. The original dealer I went to I feel I had a terrible experience with. 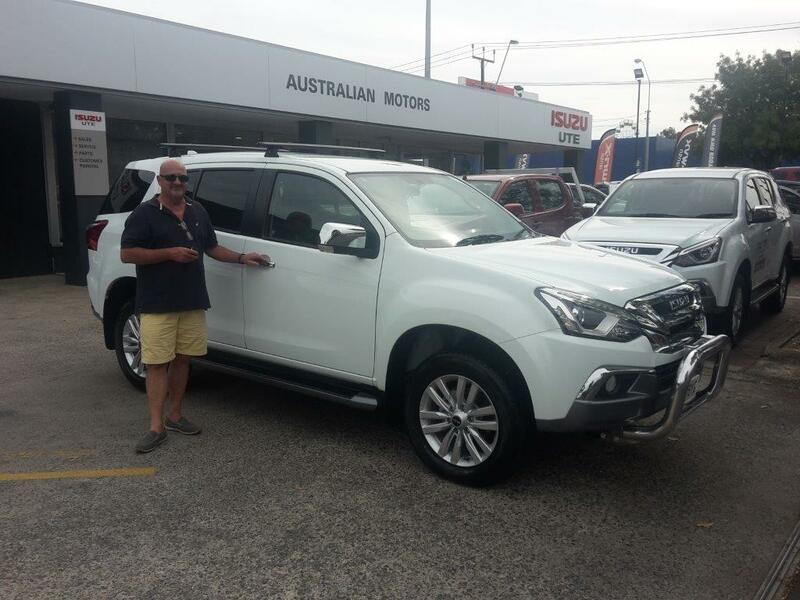 I would recommend Craig and the Australian Motors team to any of my friends as the best place to purchase their new vehicle. 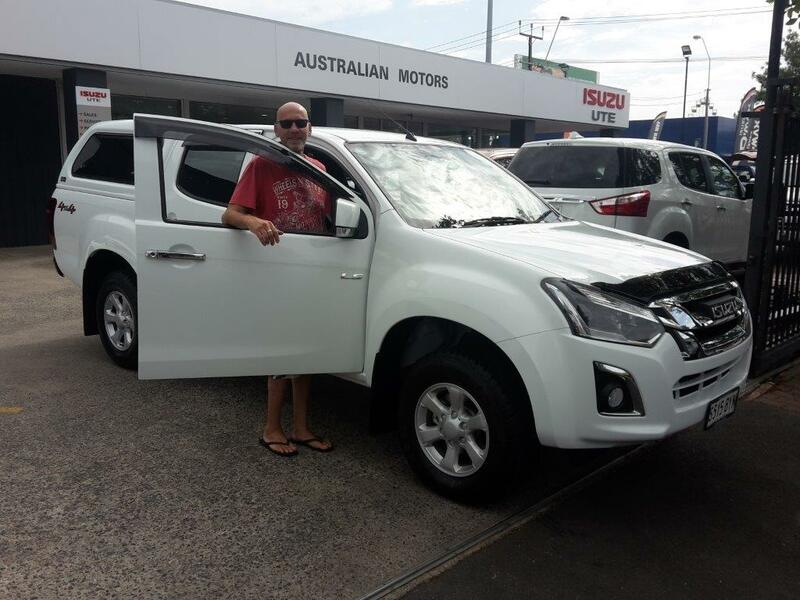 The friendliness of the team is the best that I have encountered in the purchase of my last 5 vehicles. 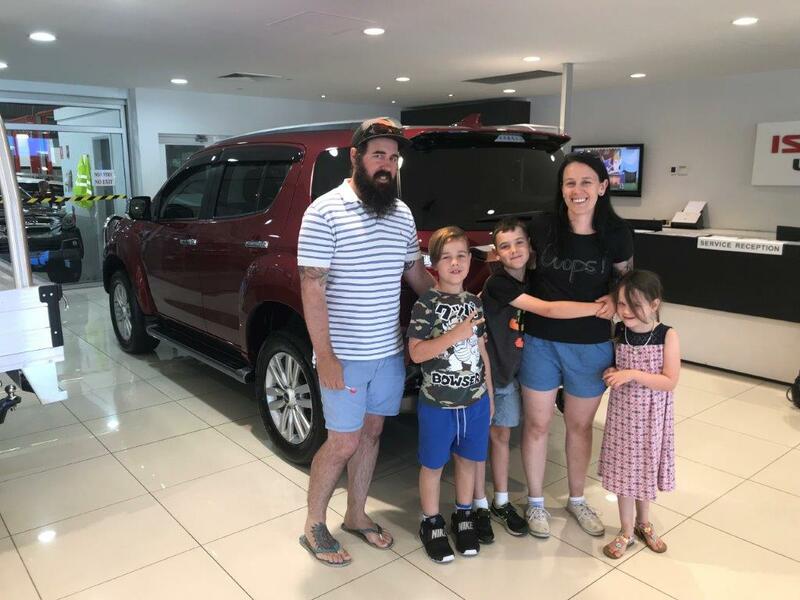 I found the family approach and feeling of the dealership refreshing. Craig was fabulous!! Welcoming to both my husband and I. 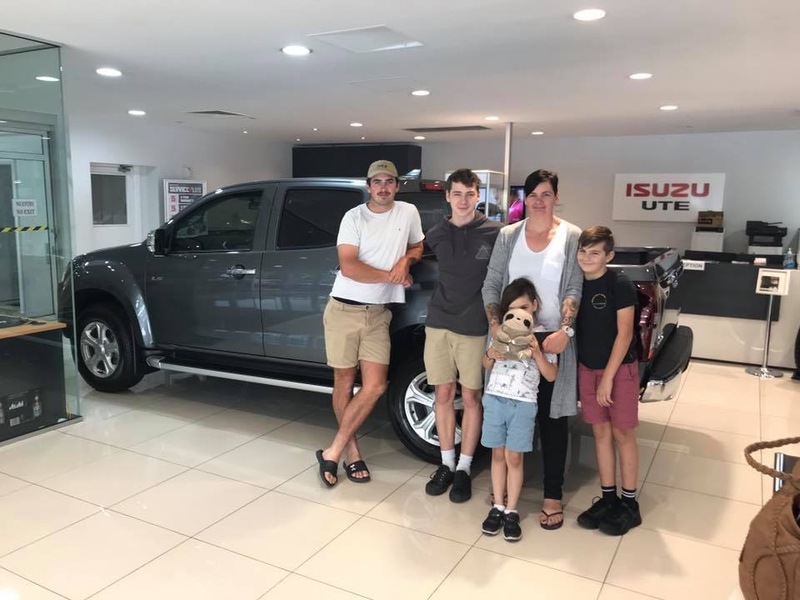 He was also great with our 6 year old son who was very excited to be looking for a new ute. Refreshing to have a down to earth old school salesman who wasn't just after the sale. 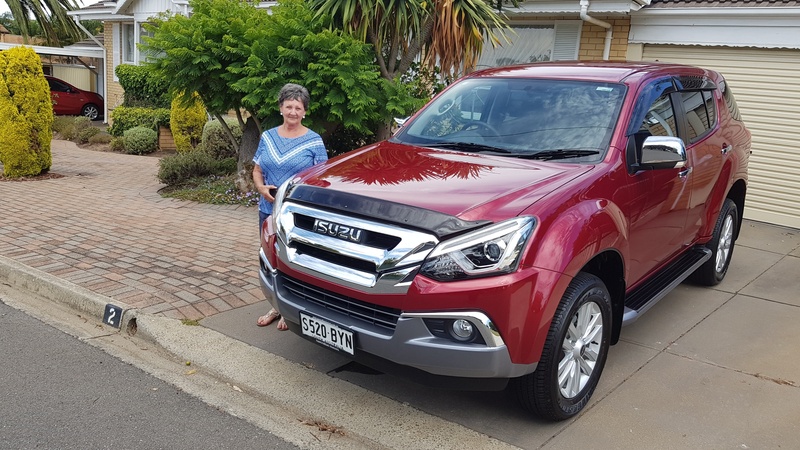 To be honest, I wasn't as keen as my husband with the Isuzu, we were also looking at the Triton as I liked the "perks" but after we met Craig first and drove the Isuzu, I was very impressed. Craig Stuart was awesome - very helpful and not over the top. Very easy to deal with. 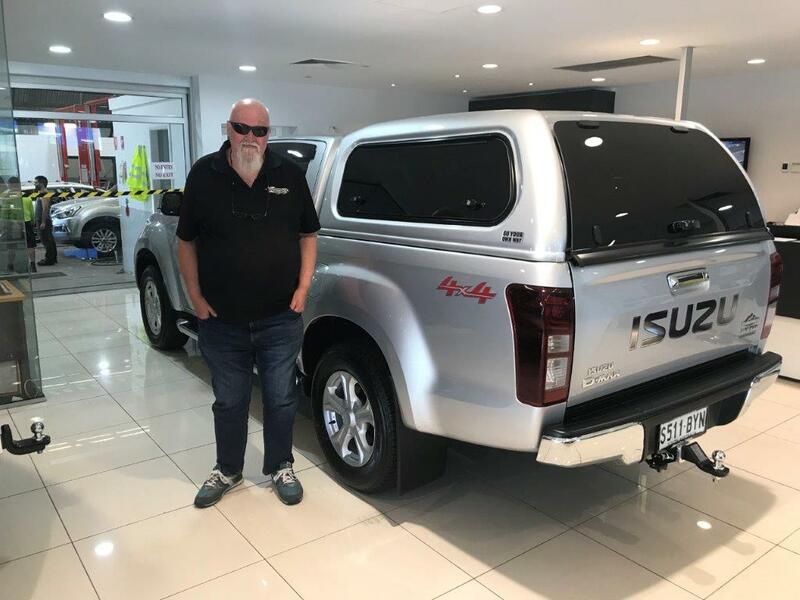 When and if I decide to upgrade to another Isuzu I hope to deal with Craig again. Always felt comfortable, welcome and never pushed into anything. The experience at the dealership was very good.